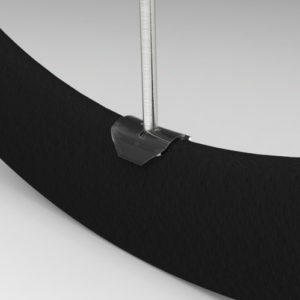 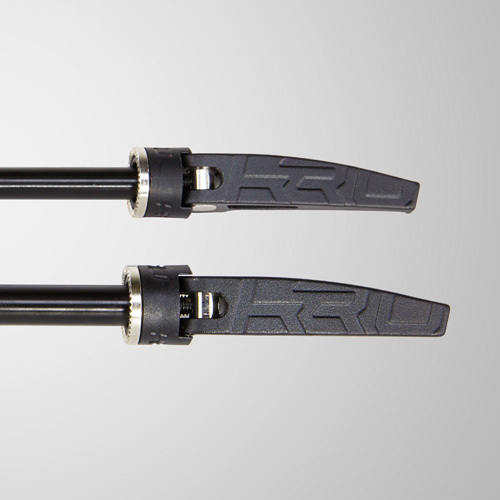 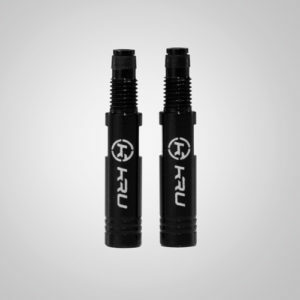 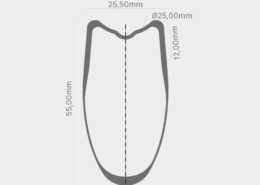 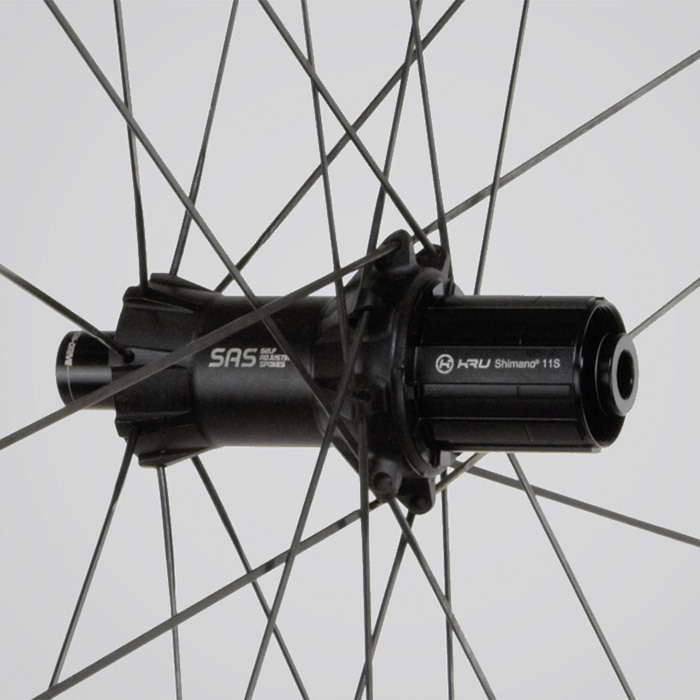 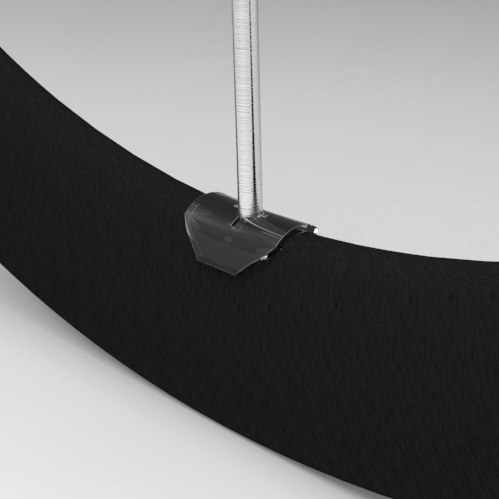 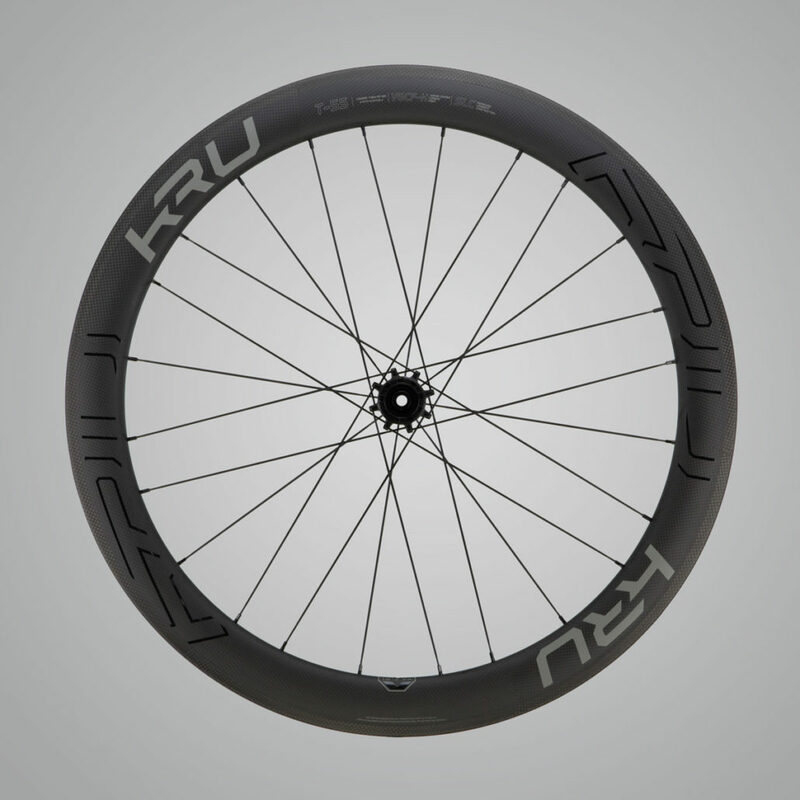 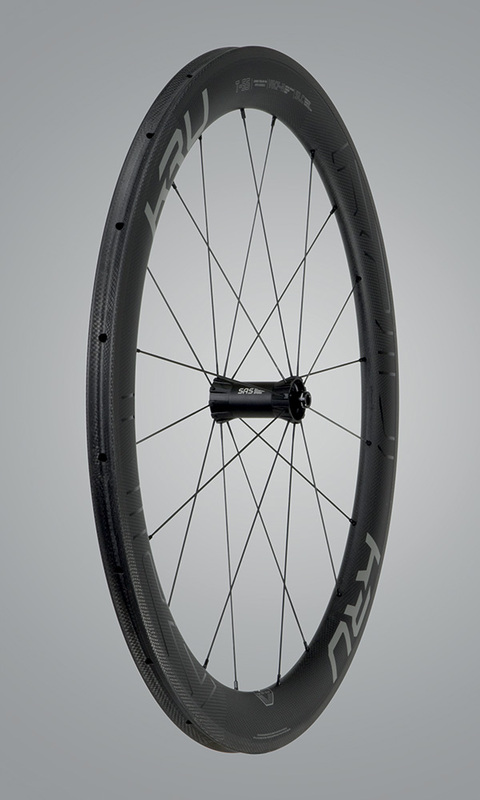 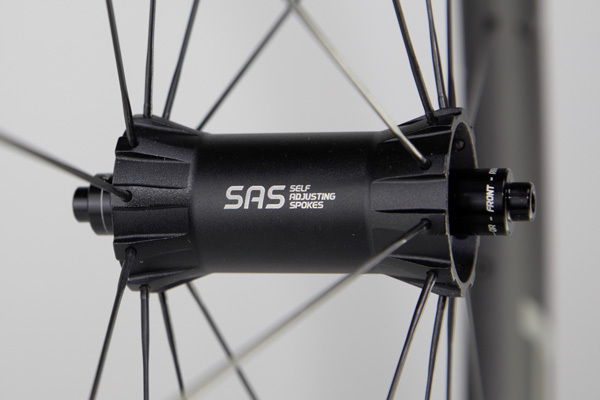 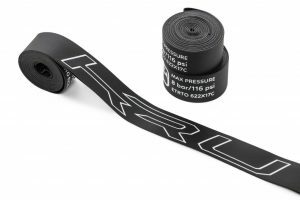 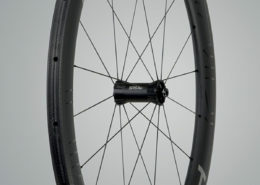 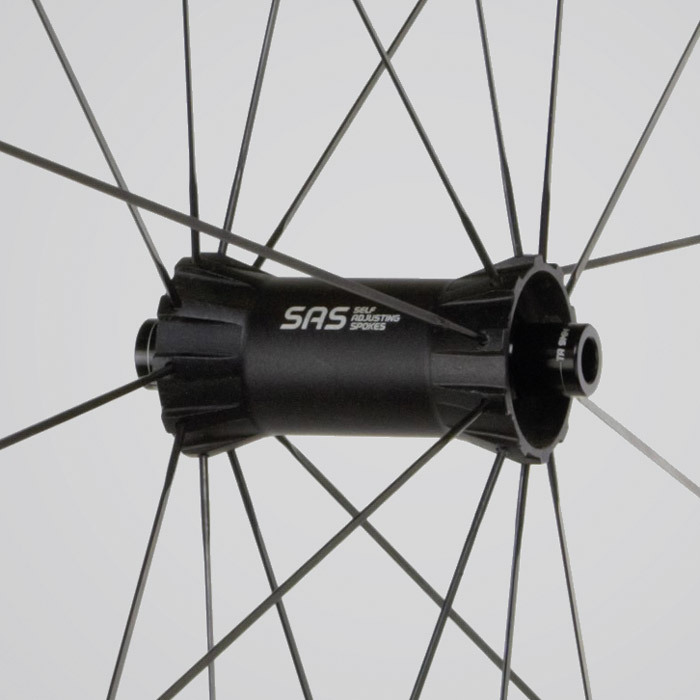 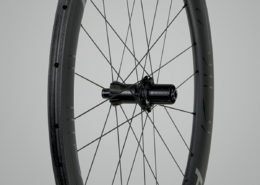 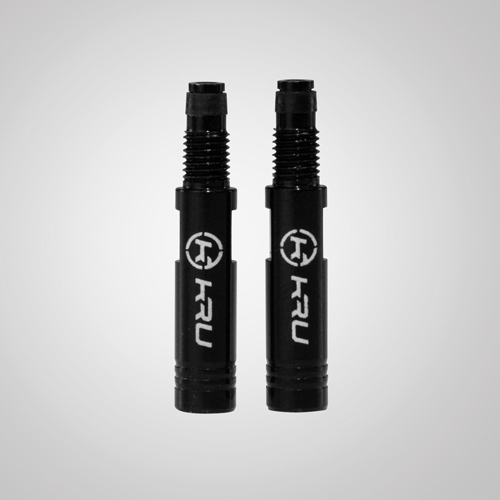 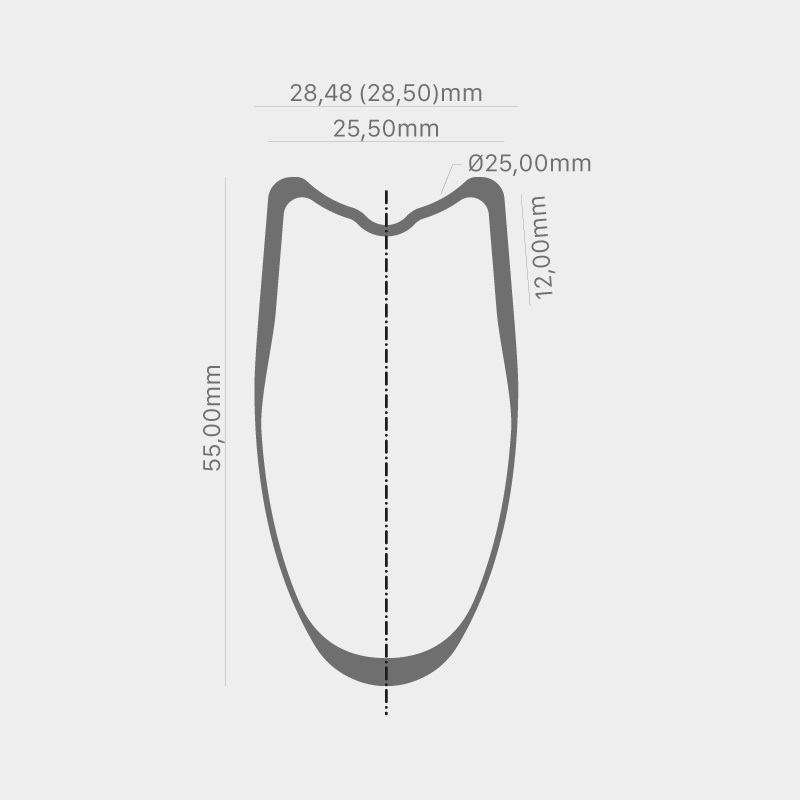 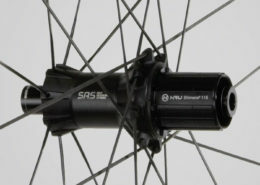 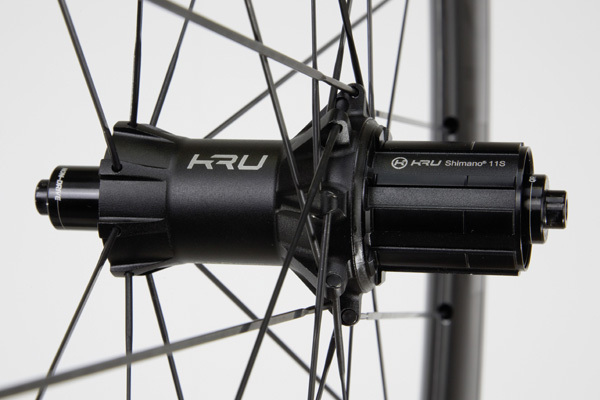 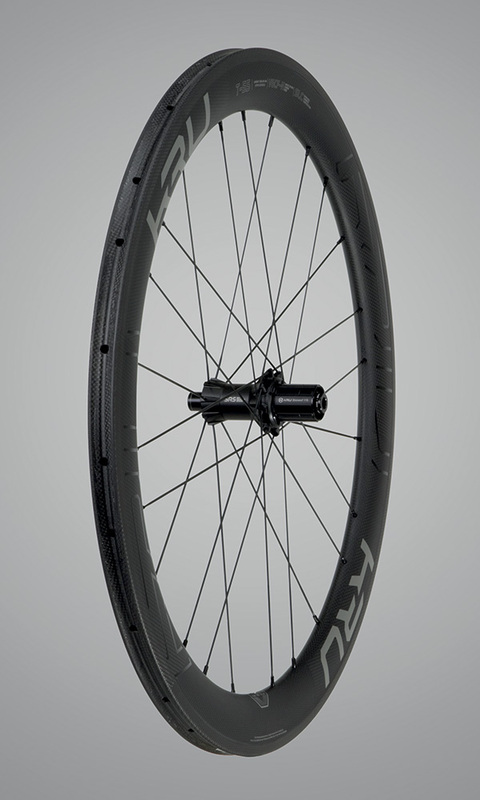 Our most versatile tubular wheel, the T-60, is the pro choice for a wide range of conditions. 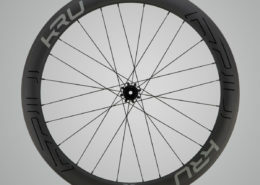 It gives you outstanding power transfer and a great balance of aerodynamics and crosswind stability. 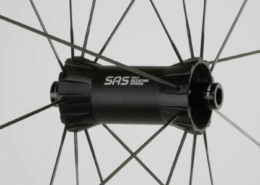 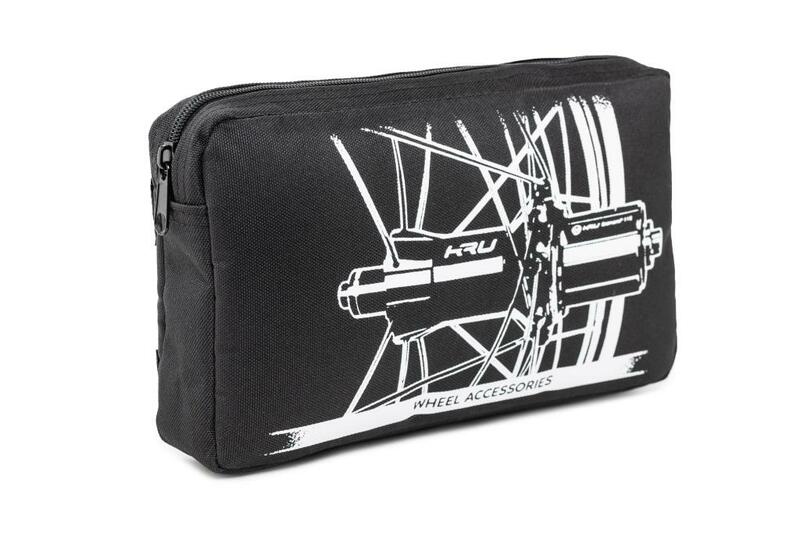 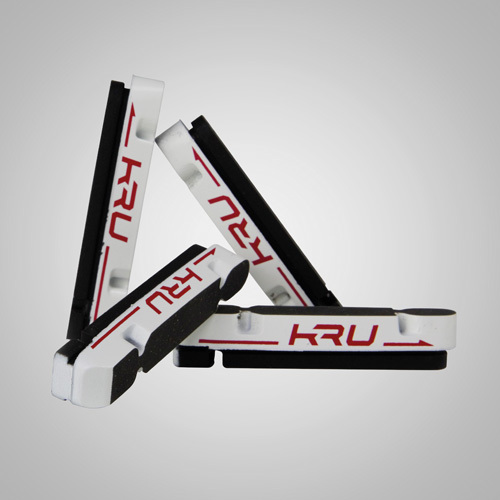 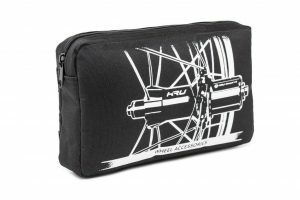 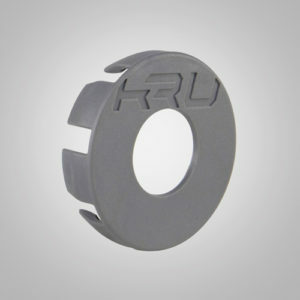 It’s ideal for athletes competing in road-racing, time-trial or triathlon.